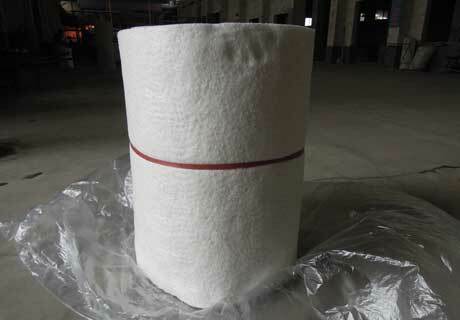 Ceramic Fiber Blanket for sale Cheap in Rongsheng Factory! 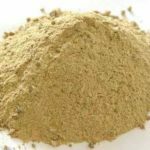 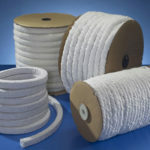 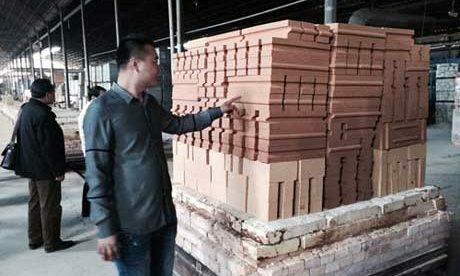 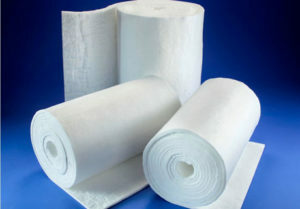 Ceramic Fiber Blanket is manufactured as a kind of thermal insulation refractory materials in kiln, furnace or any other high temperature equipments. 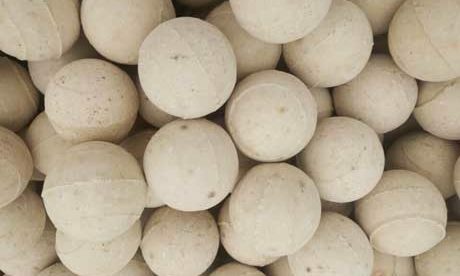 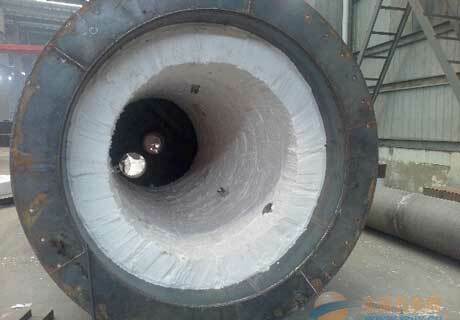 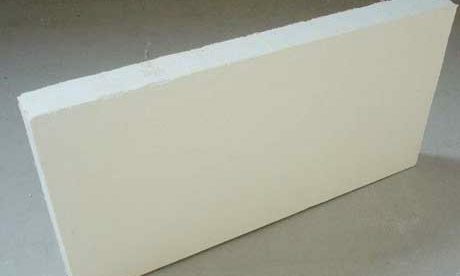 If you have requirements for this kind refractory ceramic fiber product, welcome to contact us for price list now! 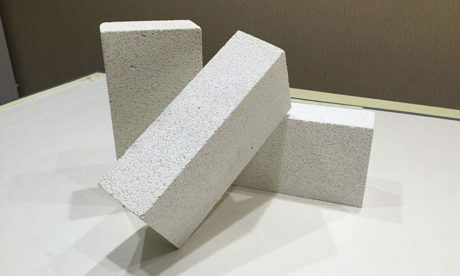 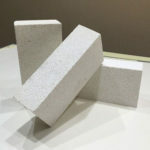 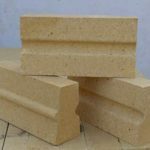 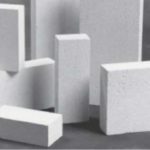 Ceramic fibre blanket is a kind of refractory insulation material with white color and regular size integrated fire-resistance, heat insulation and thermal insulation. 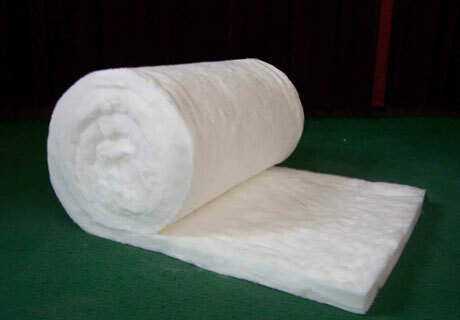 Refractory ceramic fiber blanket has refractoriness of 950~1400 ℃ and can keep the well tensile strength, toughness and fiber structure. 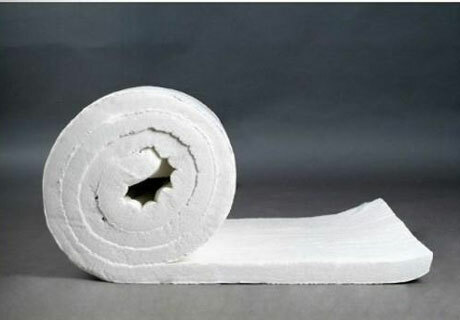 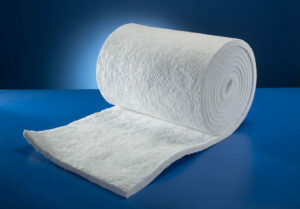 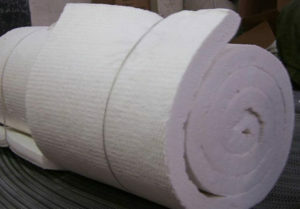 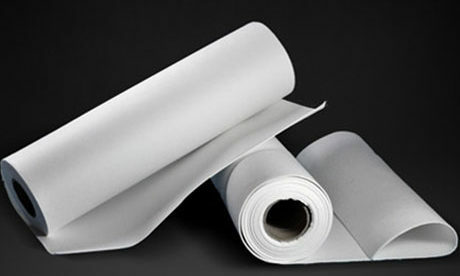 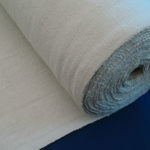 Ceramic fibre blanket for sale is manufactured from the raw material of aluminium silicate and has various properties of high heat stability, low storage for heat, light-weight, strong resistance to erosion, low thermal conductivity and good thermal shock resistance, which can be widely used in high temperature furnace and kiln for heat insulation. 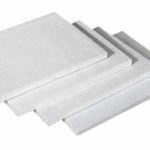 Rongsheng Kiln Refractory is one of professional ceramic fiber blanket suppliers providing all kinds of shapes and sizes of refractory ceramic fiber blanket for sale according to customers’ special requirements. 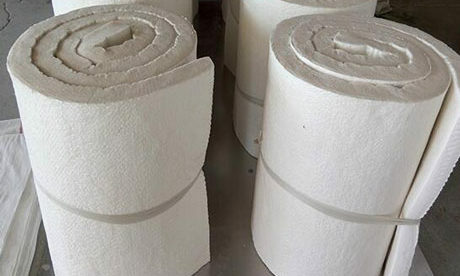 Ceramic fiber blanket for sale in Rongsheng Factory adopts high strength spun ceramic fibers throng special two-side needled process to improve greatly mixture degree, layered resistance, tensile strength and evenness. 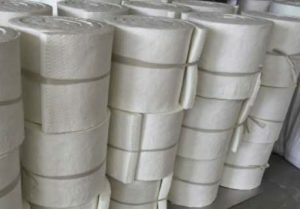 Fiber blanket without any organic binding agent can ensure its good plasticity and stability at the high or low temperature service situation. 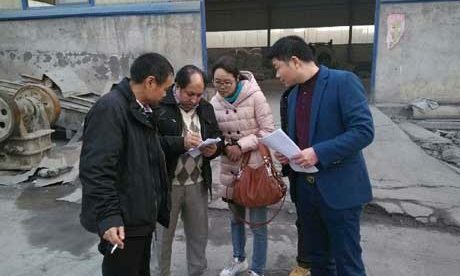 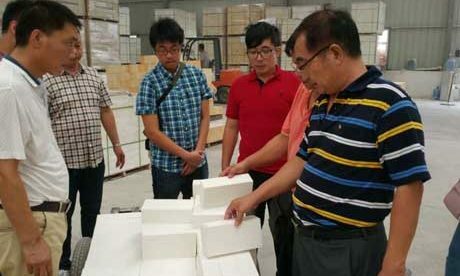 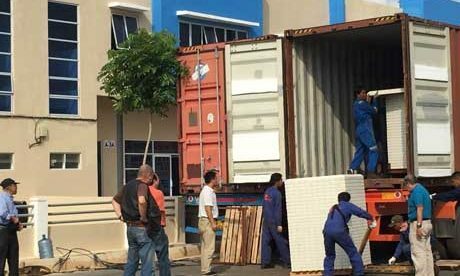 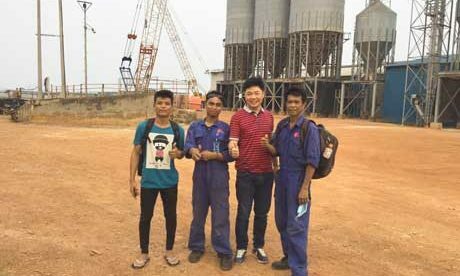 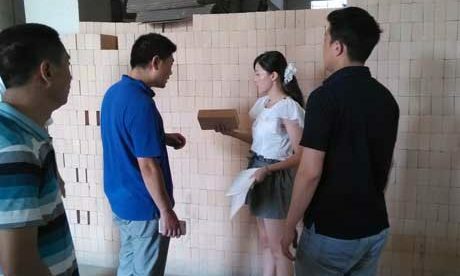 Rongsheng Refractory has been manufacturing ceramic fiber blanket for more than 20 years and has professional sales team and engineers to service customer trying to provide you with high quality and low ceramic fiber blanket price. 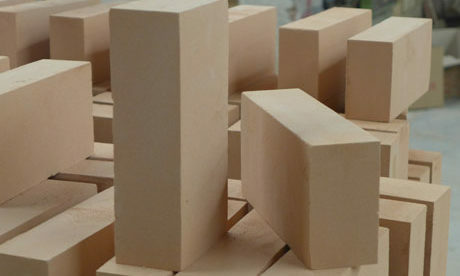 Rongsheng will be your best choice! 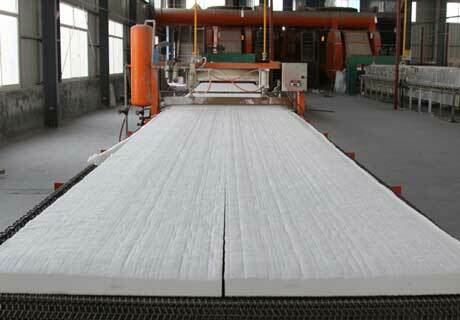 welcome to send us an Email for detailed information!